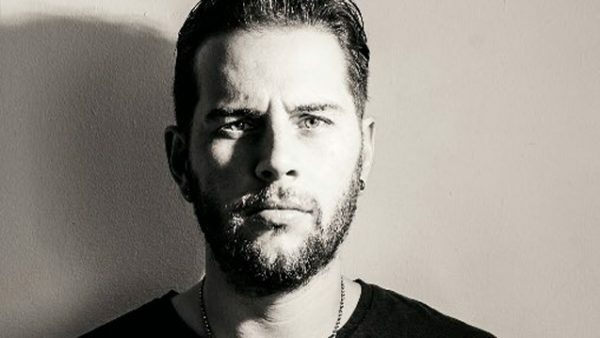 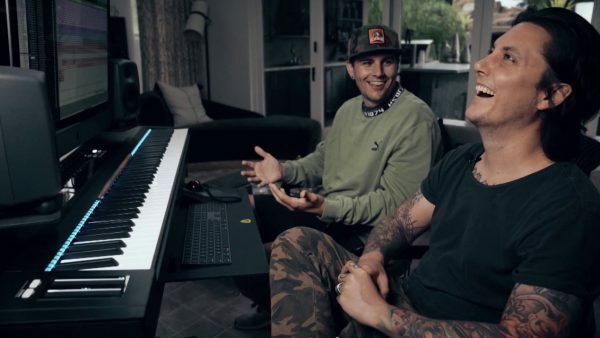 Excerpts From Metal Hammer’s Q&A With M. Shadows. 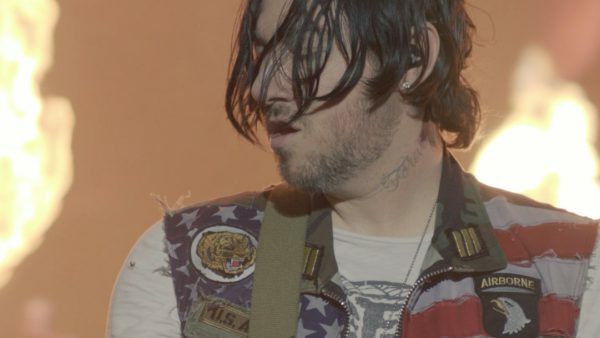 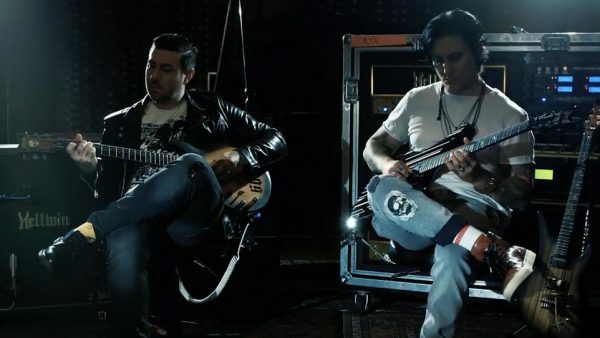 Synyster Gates & Zacky Vengeance Nominated For Music Radar’s Best In Guitars 2018 Award. 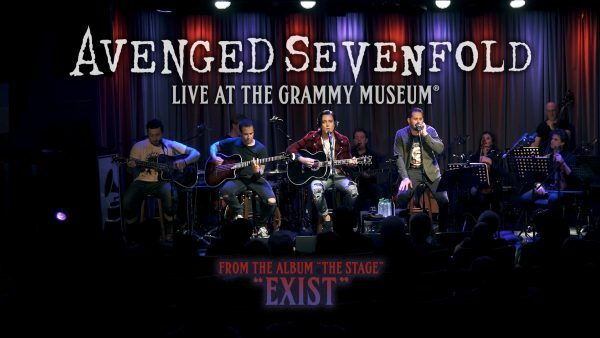 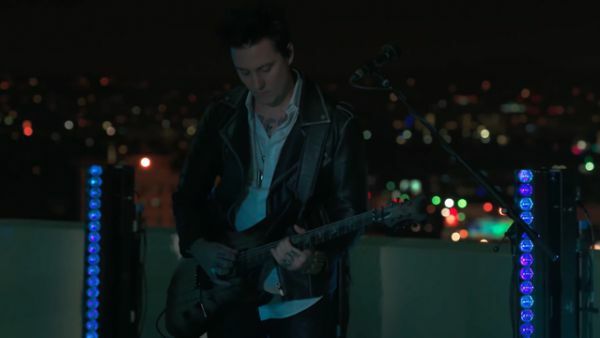 Avenged Sevenfold Release “Exist” Live Acoustic Video. 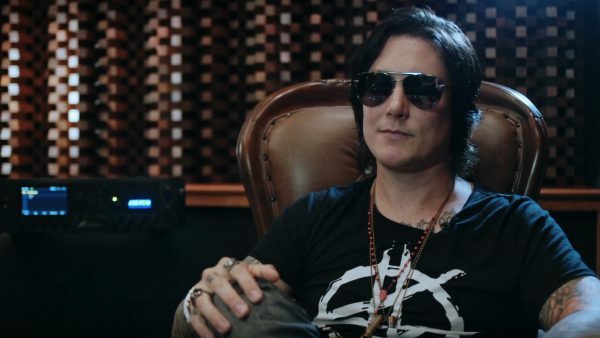 Synyster Gates Talks The Synyster Gates School With Inc.
Loudwire’s Gear Factor With Synyster Gates. 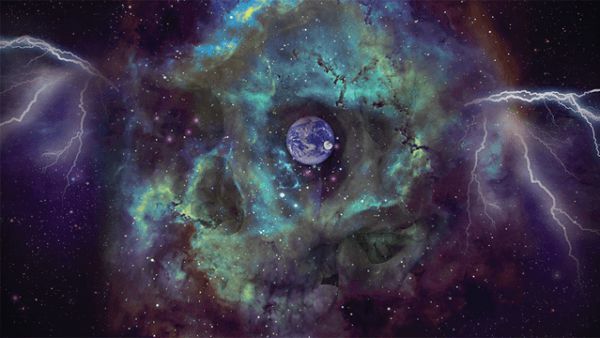 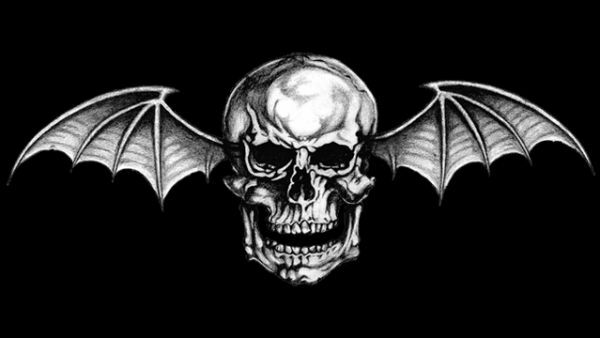 Playstation’s “Metal Kingdom” Playlist: Avenged Sevenfold Takeover. 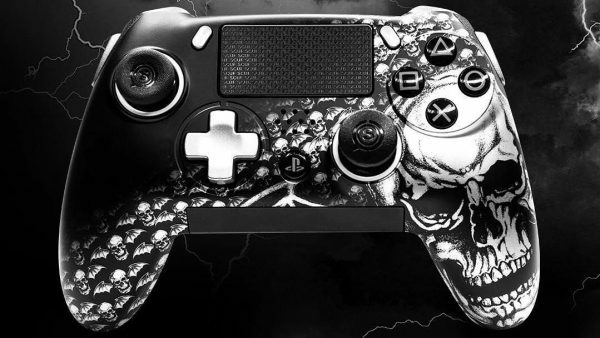 Avenged Sevenfold & Scuf Gaming Release “Scuf Vantage Avenged” Controller. 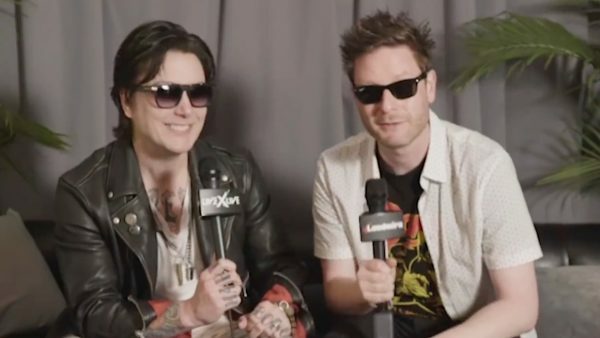 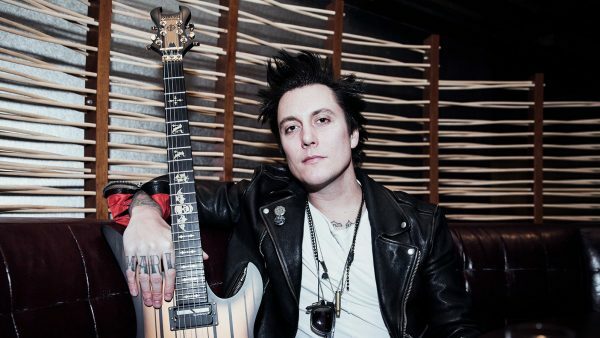 Synyster Gates Chats With 89.5 WSOU.